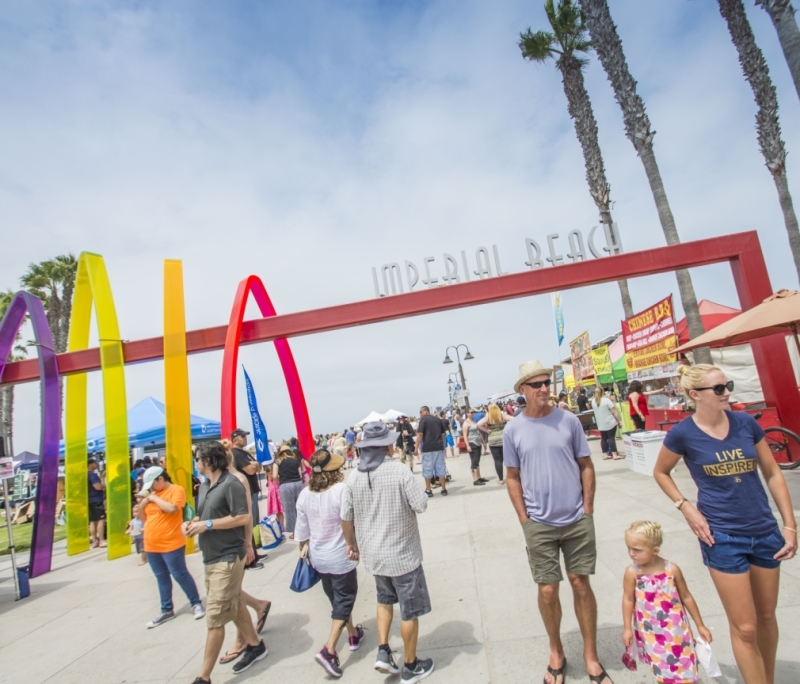 Major Sponsors: Tillamook, CAL AM Water, County of San Diego, City of Imperial Beach and Port of San Diego. No animals, however dogs on-leash are okay along festival area. No skateboards, no smoking nor alcohol will be allowed in the festival area or on the beach.